Opening times: 11am – 5pm daily. 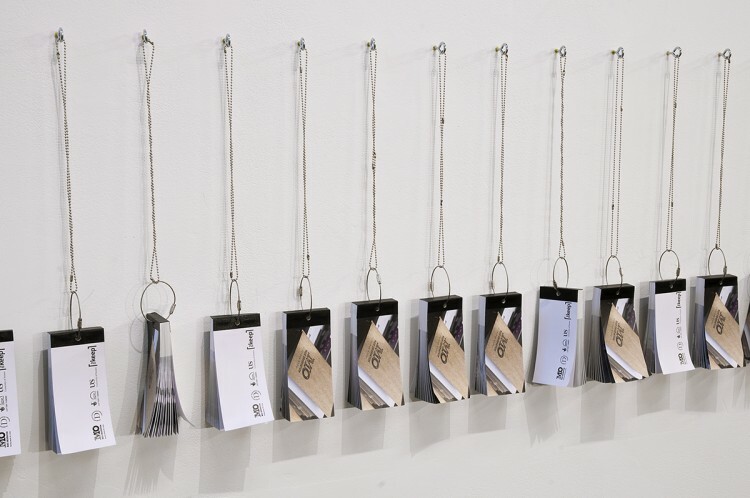 The Mass Education Project explores autobiographical accounts, hand-written diaries, photographs and flip books; and discover the day-to-day activities and personal thoughts of individuals across communities. Since 1937 anonymous individuals have submitted entries documenting their everyday lives to the Mass Observation Archive creating an unparalleled collective portrait of British society. 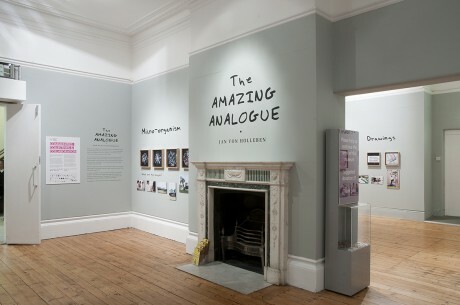 Working in partnership with schools and community organisations in the South East, the Mass Observation Archive have led creative workshops to enable people of all ages to document in text and photography their daily lives and share aspects of their community. 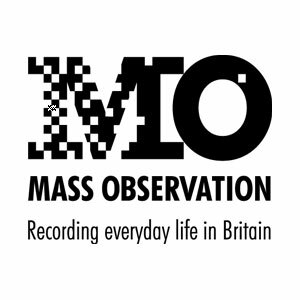 The Mass Observation Archive specialises in material about everyday life in Britain. It contains papers generated by the original Mass Observation social research organisation (1937 to early 1950s), and newer material collected continuously since 1981. The Archive is a charitable trust in the care of the University of Sussex. 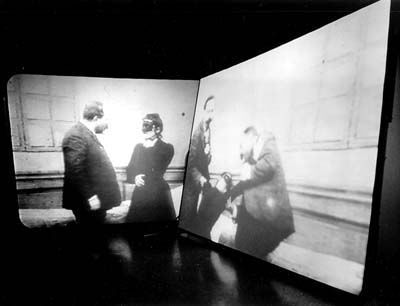 It is housed at The Keep as part of the University of Sussex’s Special Collections. 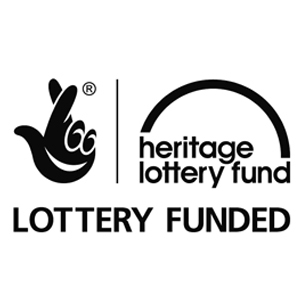 In partnership with Mass Observation Archive and supported by the Heritage Lottery Fund.